stock 2nd cats & resonator for sale. came off of my 2011 c63. 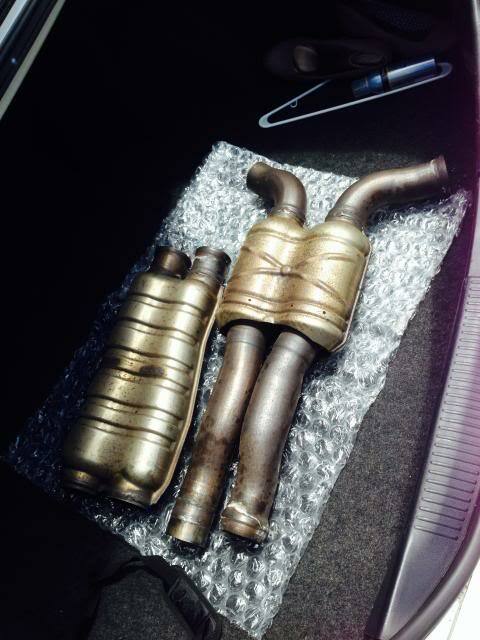 recently went full straight pipes so these will be up for grabs…. asking $650 meet up. Who did the straight pipes for you on the island? How's the sound? I got em from mike on here. He made the straight pipes for me. went to exhaust systems hawaii on king st….taking offers!! 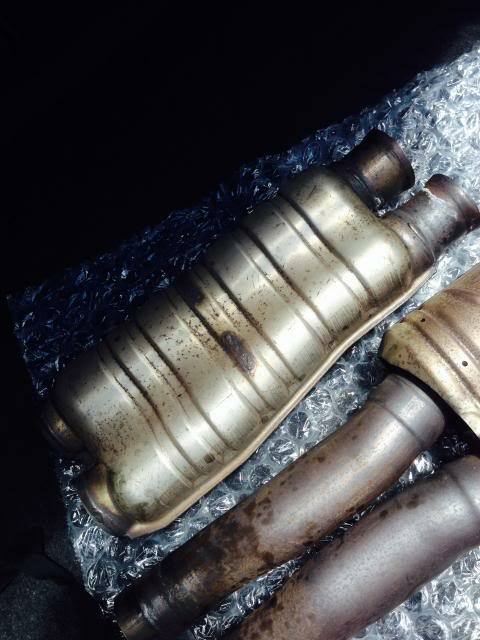 Quick Reply: 2nd cats & resonator up for sale…off a 2011 c63.